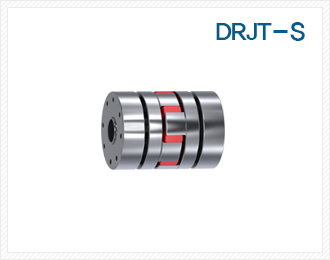 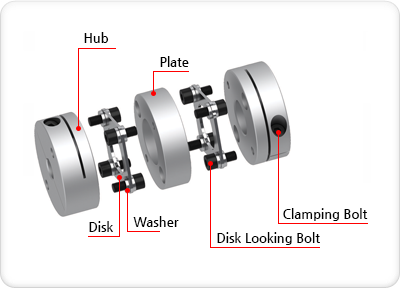 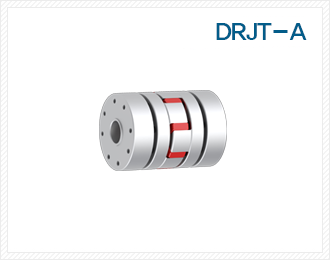 lt is a low-inertia coupling suitable for high-speed operation due to the high strength aluminum alloy and the outer diameter of the shaft connecting hub. 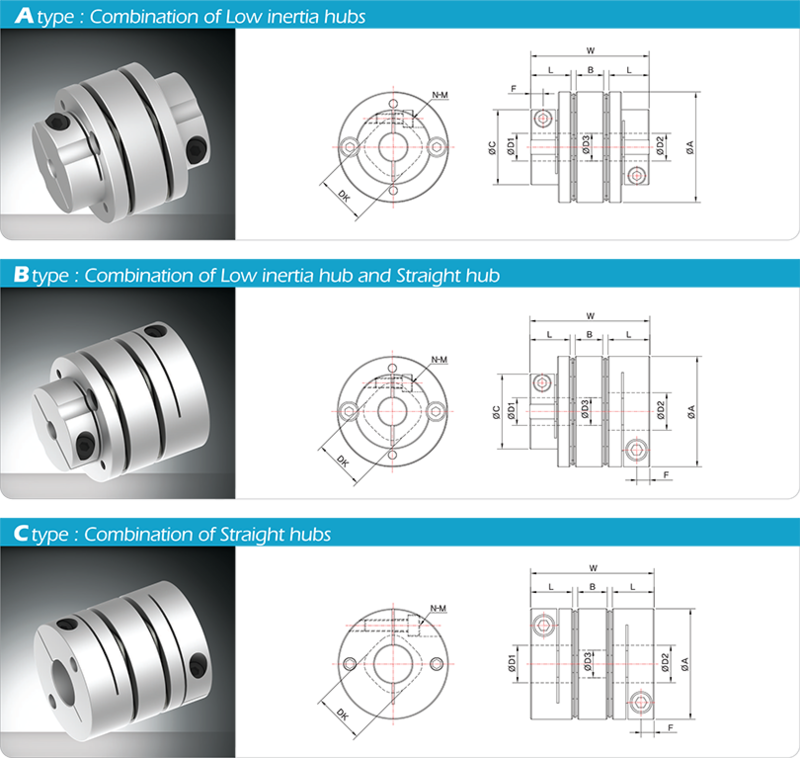 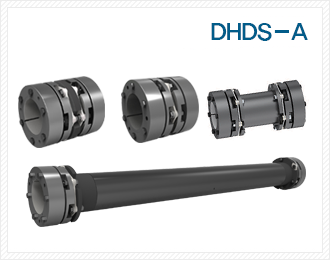 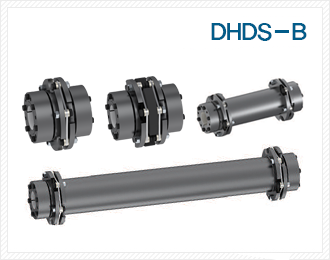 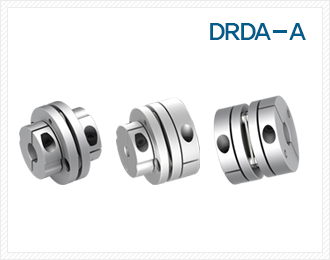 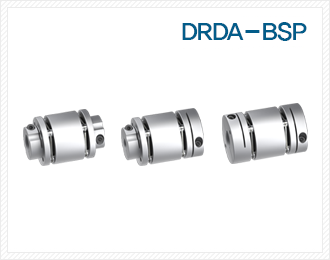 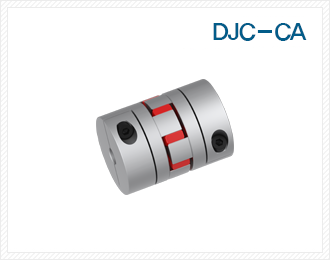 There are 3 types according to the combination of the inner diameter of the coupling. 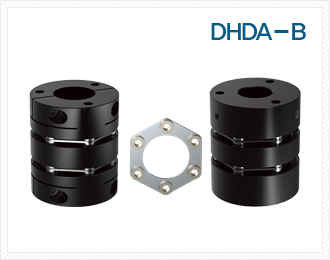 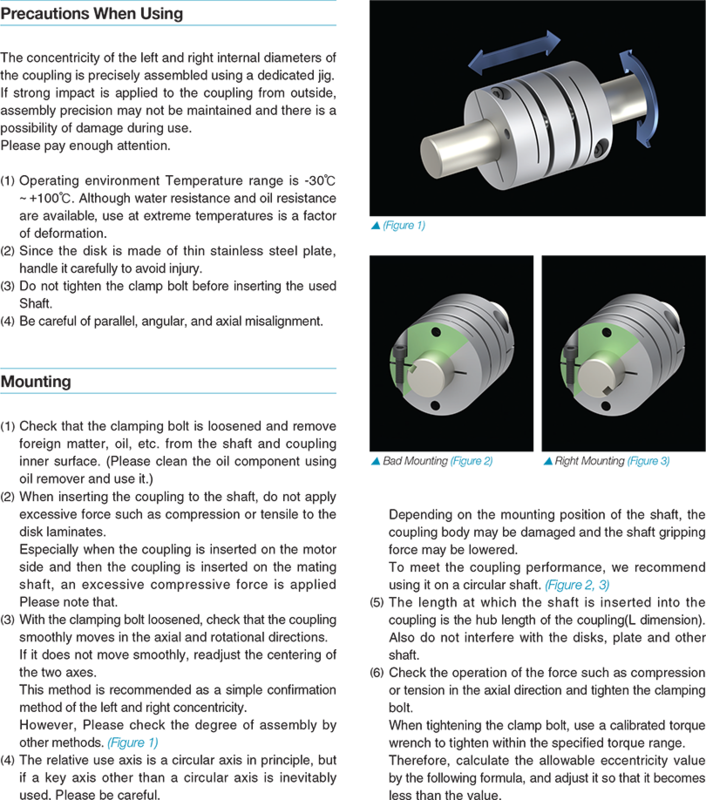 When fastening to the shaft, it is possible to securely fasten and shorten assembly time. 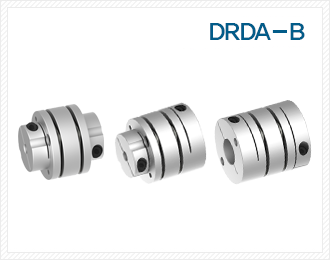 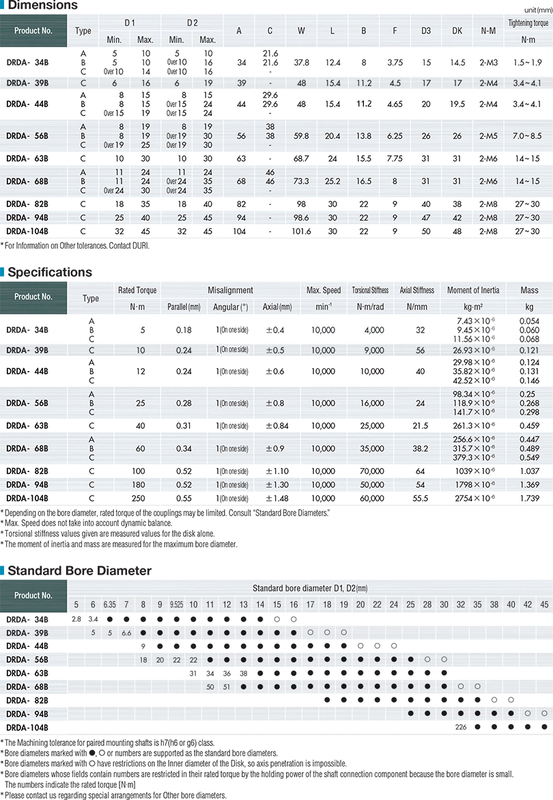 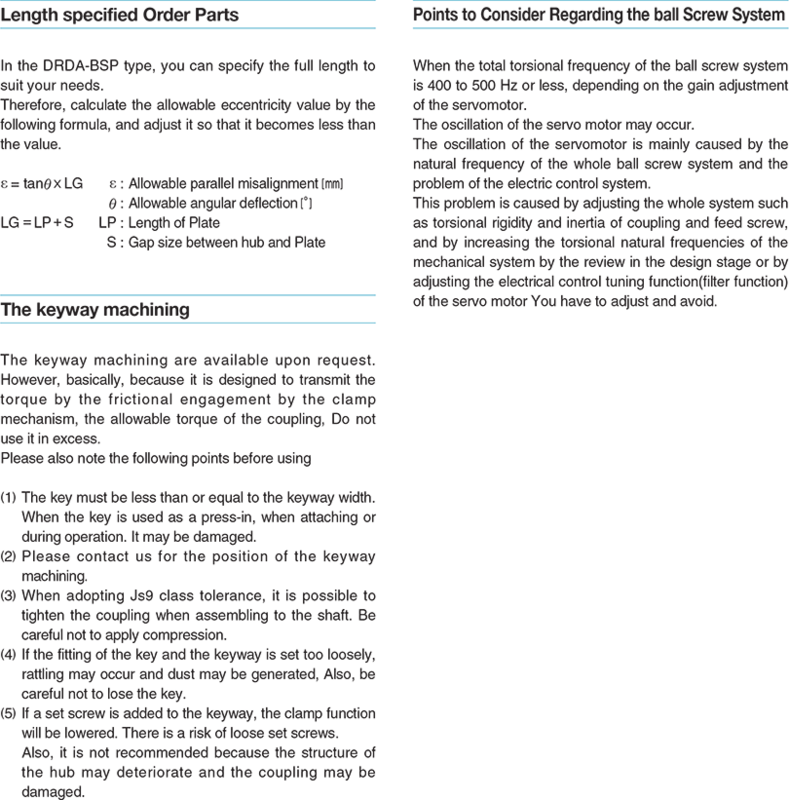 A wide variety of options such as a length-specified special order, and keyway milling application are available. 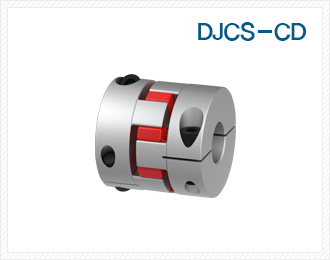 Combinations of options are also possible, so you can provide various specifications.